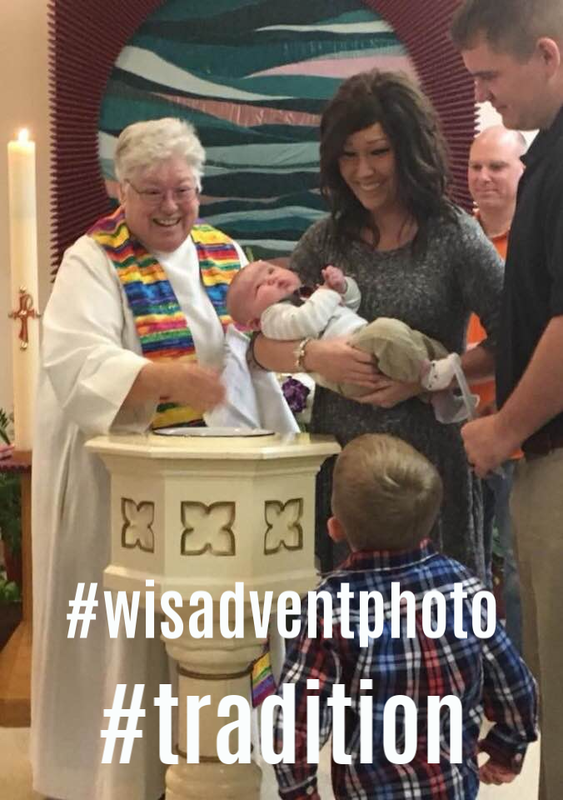 In the December issue of Living Lutheran, Presiding Bishop Elizabeth Eaton reflects on Christmas, a time when “God reversed the cradle-to-grave progression.” We are on a joyful journey, where we are loved, we are alive and we are free to greet this holy season. Read her column in English here and in Spanish here. It's that time of year for rostered leaders to fill out their annual report forms and submit them. You can find those forms here. Please fill out the appropriate form that describes your call. Thank you!! 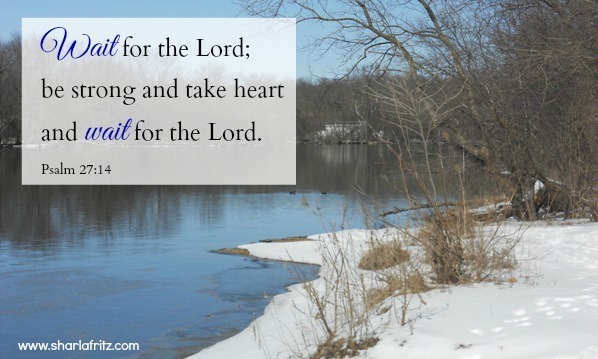 As members of the Evangelical Lutheran Church in America (ELCA), we believe that God is calling us into the world – together. And with generous, loving hands, we can make a difference. Learn more or shop by clicking here!! Thank you for joining us at the Christmas Open House!! Thank you to those who came, who sang, who decorated trees, were vendors or helped out in anyway. It was great to have many people visit the office during this Advent Season!! A special thank you to Diane Vavak who held three make and take demonstrations throughout the day and the staff from Ingham Okoboji Lutheran Bible Camp for providing live Christmas music!! A great day was had by all!! Check out the latest edition of The Scribe here!! Erik Christensen, pastor to the Lutheran School of Theology at Chicago (LSTC) community and director of chapel, has been selected as the 2019 recipient of the Brugh Emerging Leader Award by the advisory council of the Institute of Liturgical Studies at Valparaiso (Ind.) University. Join a team of believers committed to sharing the good news of Jesus with youth and families of all ages! Our summer begins with two weeks of staff training starting on May 25. It is followed by nine weeks of camp, ending on August 11. Make a difference in the lives of others this summer! Apply at www.okoboji.org/apply or encourage someone to apply who would be the perfect fit! 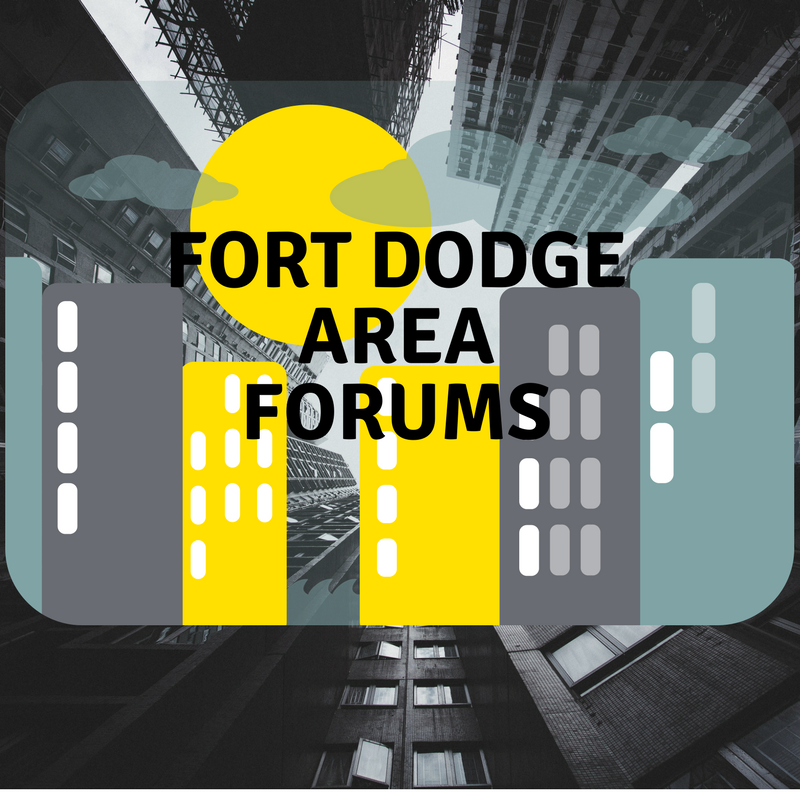 Check out our website or email Dan Antoine at dan@okoboji.org with any questions or for more information. All are invited and welcome to join with Bishop Prois and others in this Advent bible study....The Word of the Lord! As we near the end of the year, the World Food Prize Foundation is looking forward to our annual Holiday Open House on Decemeber 15 at our Hall of Laureates from 9am to 1pm. 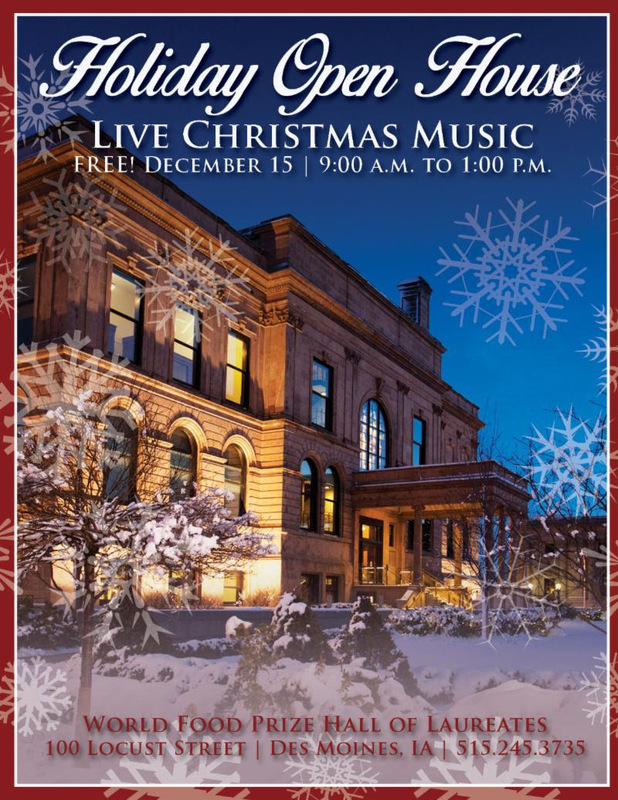 There will be a choir singing a medley of Christmas and holiday songs that will fill the building from top to bottom, reverberating through the Hall. Santa and Mrs. Claus will be on hand to receive special requests from young and old alike! You will also be able to tour the building, take a look at our international photography exhibit entitled 40 Chances: Finding Hope in a Hungry World, see our Nutcracker decorations in the Rotunda and enjoy holiday cookies. Best of all, it is absolutely FREE. It is our pleasure to invite all of Iowa to join us for this holiday tradition! 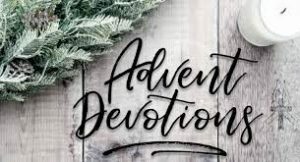 "While this is the season of bells ringing, carols wafting and expectations that you will have a “Merry Christmas,” we know that Christmas is difficult for many. Those who are suffering grief, estrangement, illness, loneliness may not feel particularly merry. 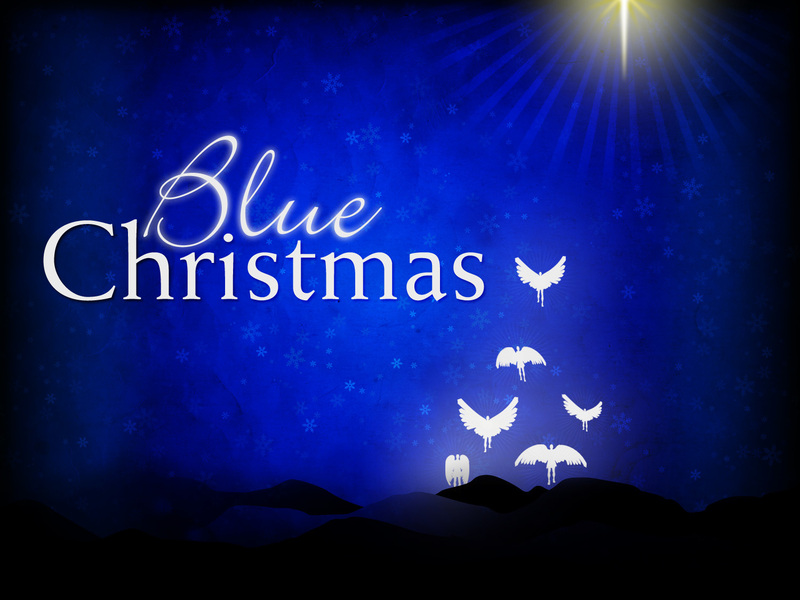 The Blue Christmas service recognizes that this time of year can be… well… blue. So, on Saturday December 15 at 5:30 pm, Immanuel Lutheran Church (315 Hamilton Blvd, Sioux City) will hold a blue Christmas worship service for those who find Christmas a struggle. There are no expectations on those who attend. 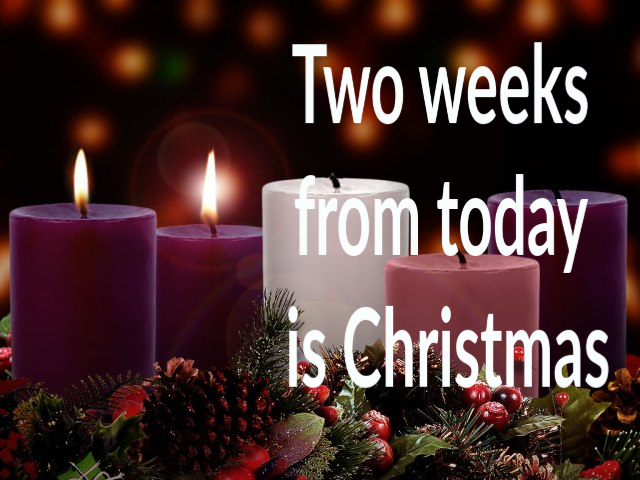 It is a service of candlelight, quiet contemplation, prayer and the wonder of love for all of humanity. If you know of someone who is struggling with this time of year, needs to feel less alone, wishes for a place to worship without judgement please tell them of this service. It is for them. Contact Pastor Joy Gonnerman at joy.gonnerman.rev@wisynod.org or 507-298-0959 for more information"
When: Wednesday, DECEMBER 19th, 6:00 p.m. to 8:30 p.m.
as you relax, let go of the stress, pray, or meditate in an atmosphere of peace and tranquility. 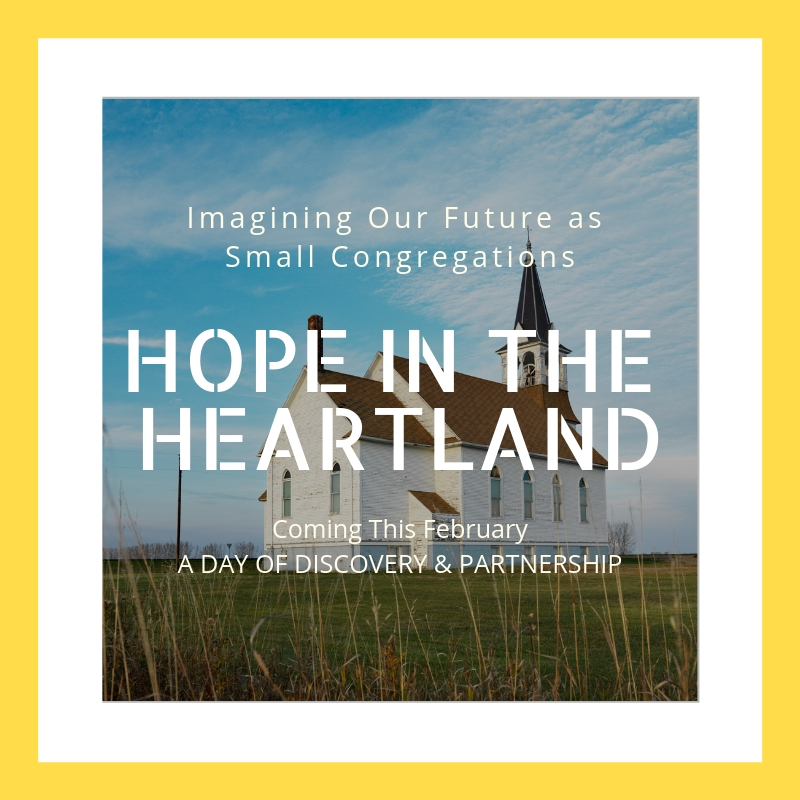 For details and registration visit: hopeintheheartland.info Flier here!! The registration fee of $50 per youth covers the cost of two meals, a Faith Fest t-shirt (for youth participants only), lodging at the Elmen Center on campus, and all program expenses. Adult leaders are free of charge. 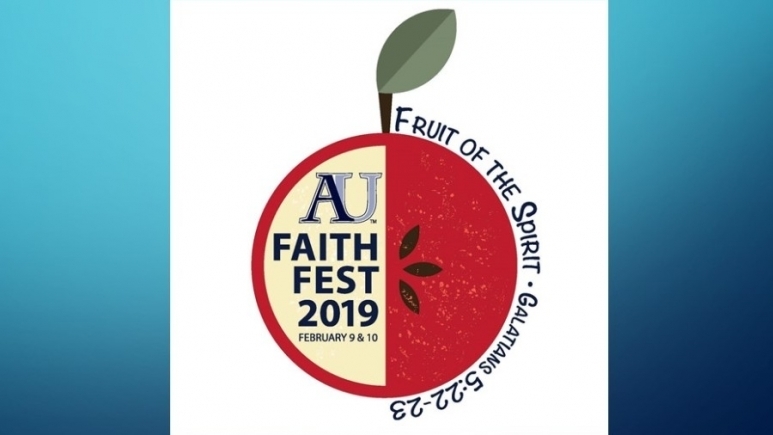 Each congregation attending Faith Fest is asked to send at least one adult leader per ten youth to participate in all of the weekend’s activities. 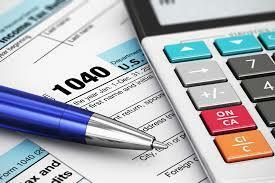 Payment is due with registration and is 50% refundable in the case of cancellation. More info and registration here! What is the NEXUS Institute? 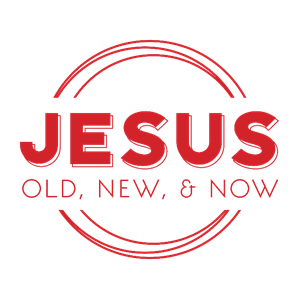 Jesus: Old, New, & Now. We want to bring up future Christian leaders who understand the gospel and live its truths. We will dive deep into the Old and New Testaments to see the gospel at work, and we will learn how to carry the gospel NOW! FREE! NEXUS is part of the High School Youth Theological Institutes and is made possible through a generous grant from the Lilly Foundation. The only cost to you is the cost of transportation to Des Moines (should a student need financial assistance for travel costs, please contact us ASAP). Where can I learn more about the NEXUS Institute? How do my youth sign up? We are currently recruiting for summer 2019 (one week: June 23-28 [week two is already reserved]). Our deadline is April 1st, however, we have a limited number of spots, so sign up soon! You will be receiving some information in the mail within the next couple weeks. 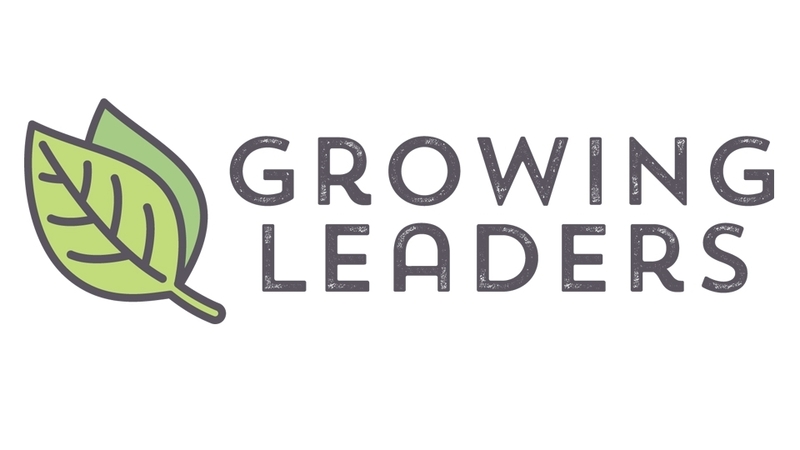 Please look it over and share it with congregations who want to see their youth grow in their ministry leadership and calling. Also, please let us know if you’d like more promo materials or if you have any questions! 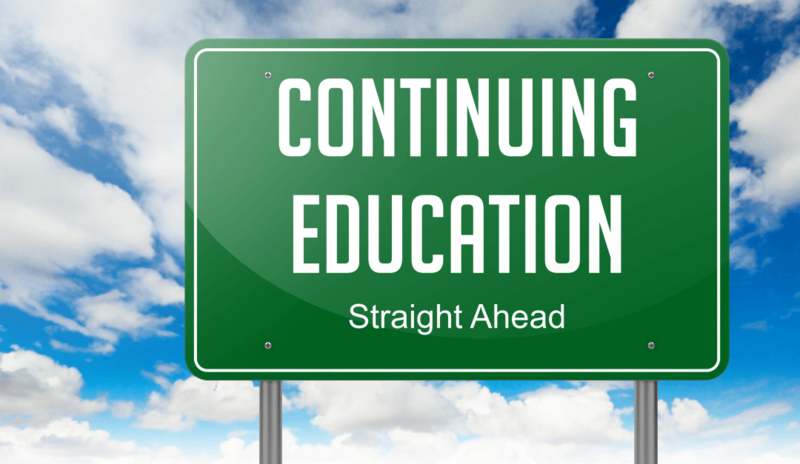 A list of continuing ed opportunities can be found on our website by following this link. As new ones are received they will be posted here first and then moved to the website. For a list of upcoming events thru Sept. 2019 click here!! 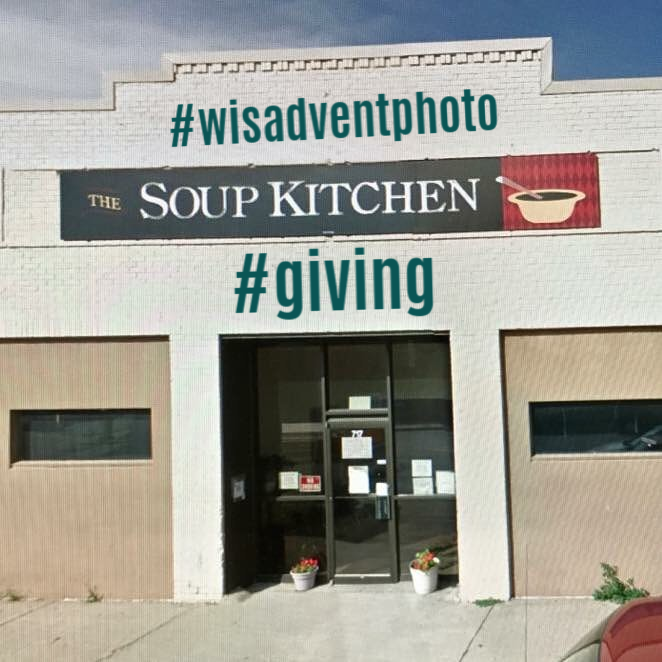 If you have a story, article or pictures to share from your congregation's ministry, please send to Lynn by Monday morning @ 10 am. !